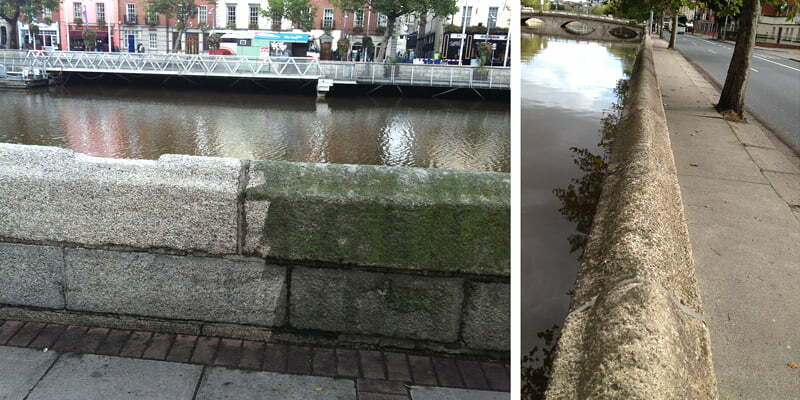 P Mac is cleaning up the quay walls in Dublin city centre. In preparation for The Gathering, P Mac have made an early start, recently completing the steam cleaning of the Liffey quay walls – from Heuston Station to Talbot Memorial Bridge. Some of the granite quay walls in Dublin date back to the 1600s and needed to be treated very delicately. Low pressure steam was the preferred method of cleaning as it would gently clean and not damage the stone. Graffiti was removed using mild chemicals in conjunction with steam. 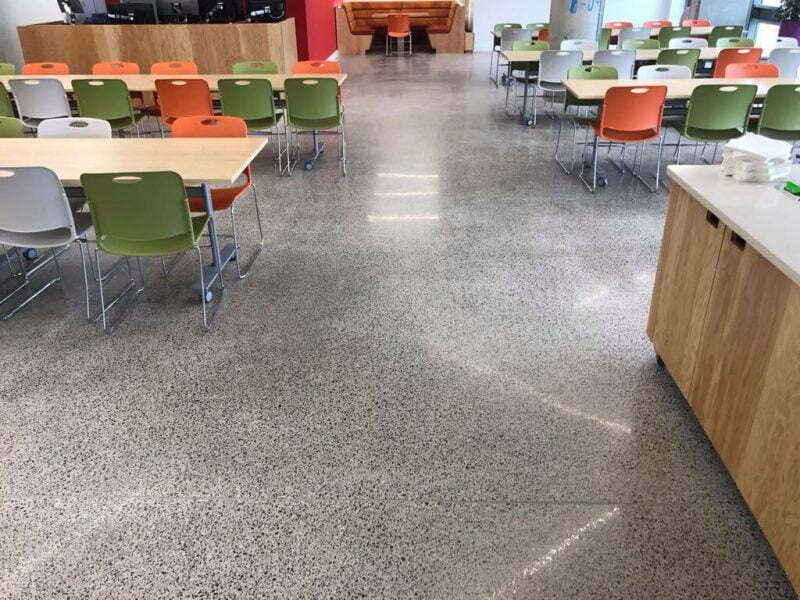 Stains were treated on an individual basis – although on this occasion the heavy deposits of carbon were not removed, as this was not part of the job specification. 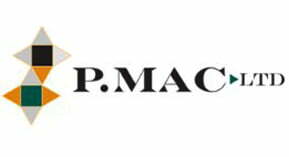 The project was carried out over a period of four weeks, with the P Mac team working at night (to cause minimum disturbance) in liaison with An Garda Síochána. Appropriate traffic management was in place at all times, ensuring the safety of both our operatives and the public alike.